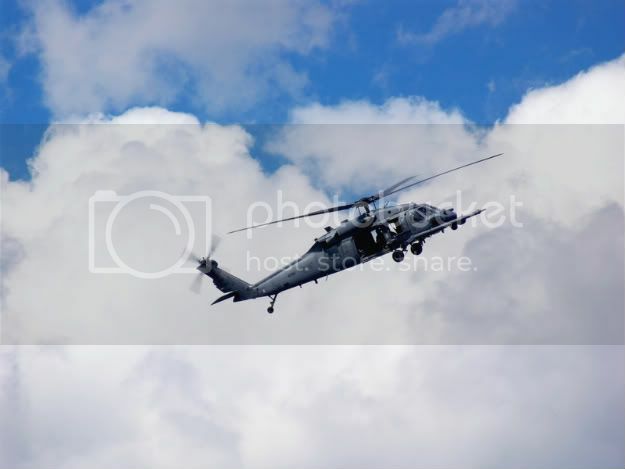 This was our second year attending the Astronaut Scholarship Foundation fund raiser. 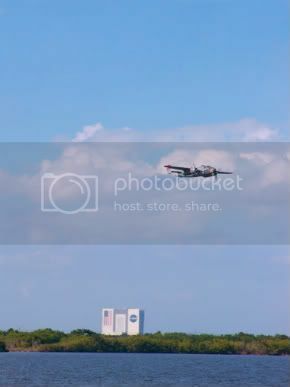 Last years launch of STS-117 at the show was going to be tough to beat but there was a lot planned. 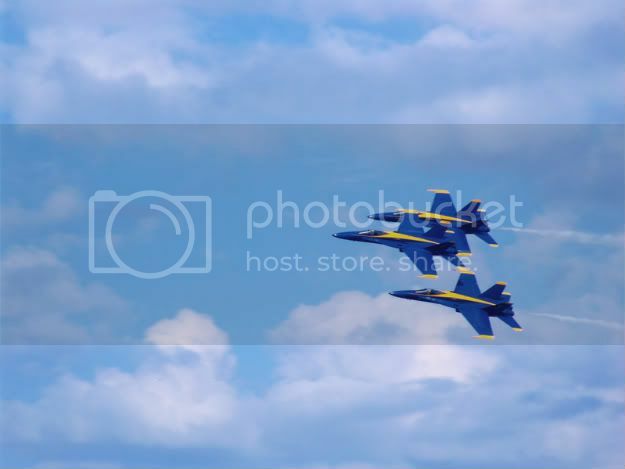 This years the event was scheduled for the week before the launch of STS-126 so we weren't going to be able to stick around to see it. 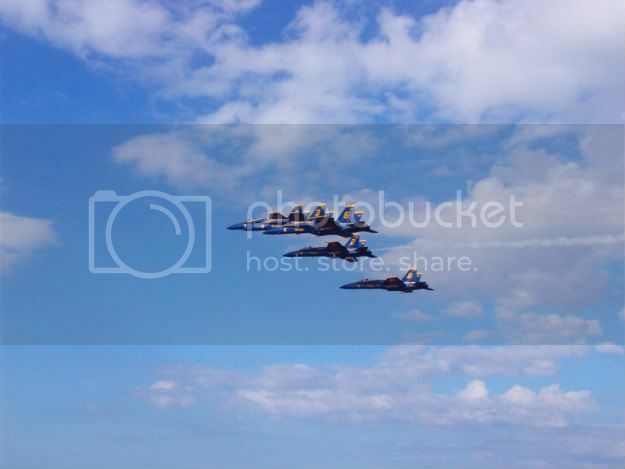 Instead they had an airshow with a special performance by the Blue Angels. 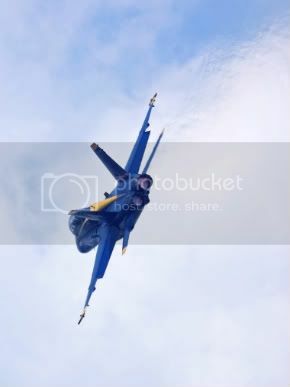 We also had the opportunity to attend two dinner banquets with the astronauts in attendance, go on a private tour of the Kennedy Space Center guided by an astronaut, ride the Shuttle Launch Experience with the astronauts, and of course watch the airshow from a private tent with the astronauts. 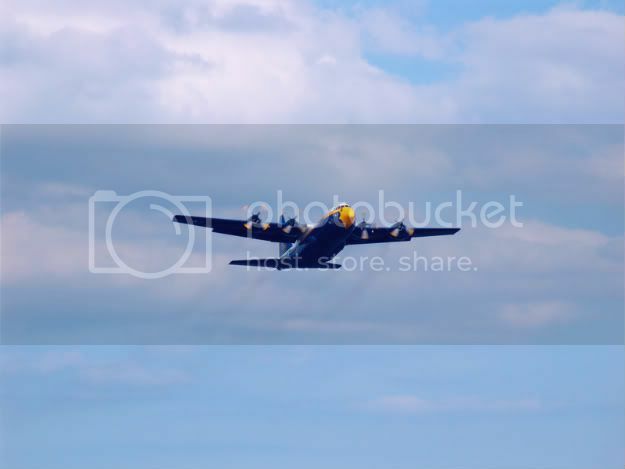 Needless to say the event was spectacular. 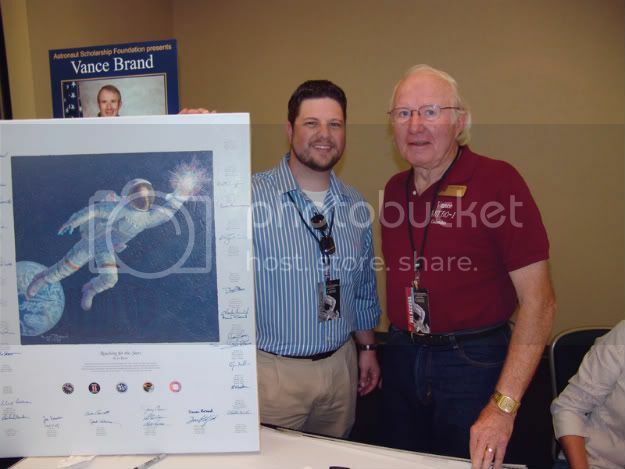 I was also fortunate to be able not just to meet and hang out with the astronauts but also to have them sign a couple of space paintings that I have collected. 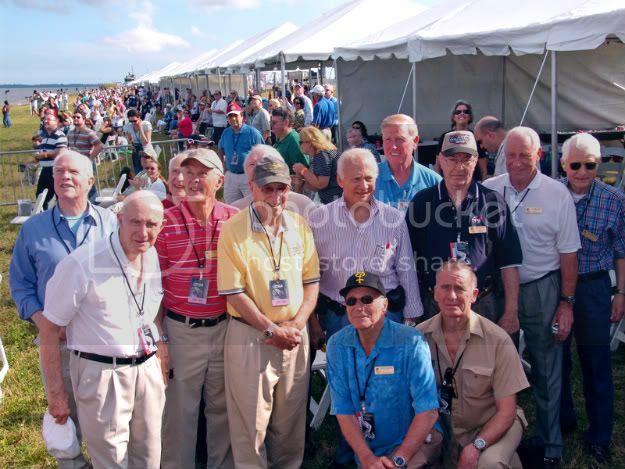 The ASF staff did a fantastic job planning everything and by the end of the event they had raised enough money to fund the entire years scholarship program. 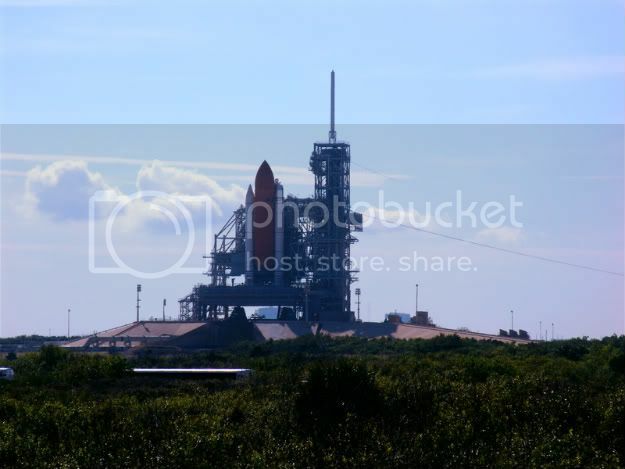 Space Shuttle Endeavor on the launch platform getting ready for the STS-126 mission. 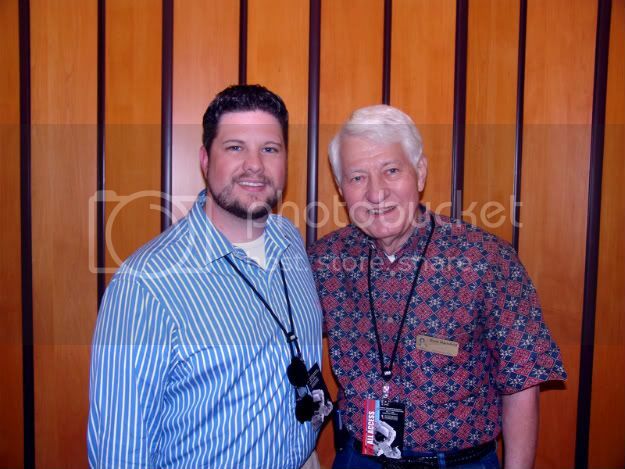 Skylab 2 Astronaut, Joe Kerwin. 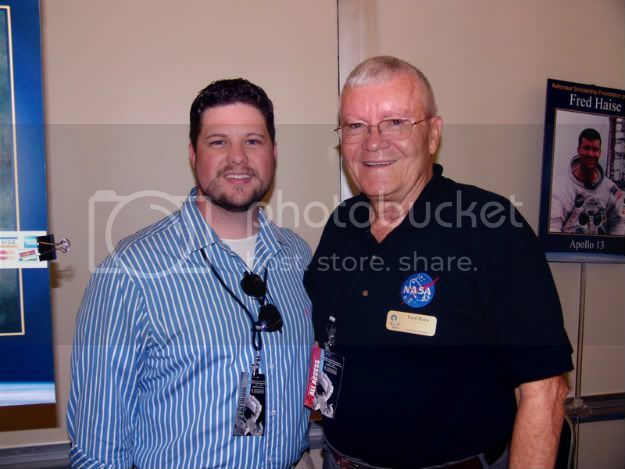 Apollo 13 Lunar Module Pilot, Fred Haise. 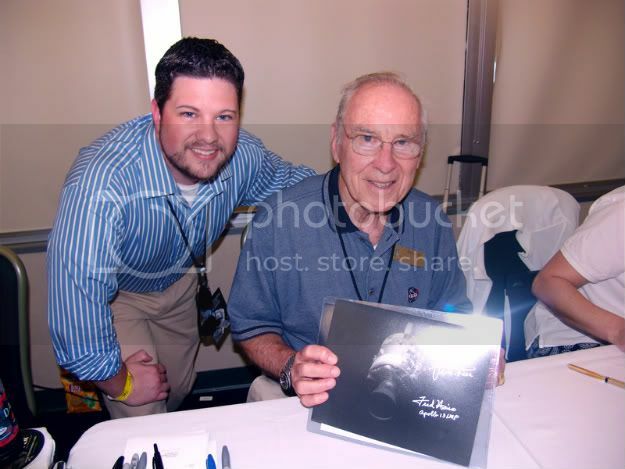 Apollo 13 Commander, Jim Lovell. 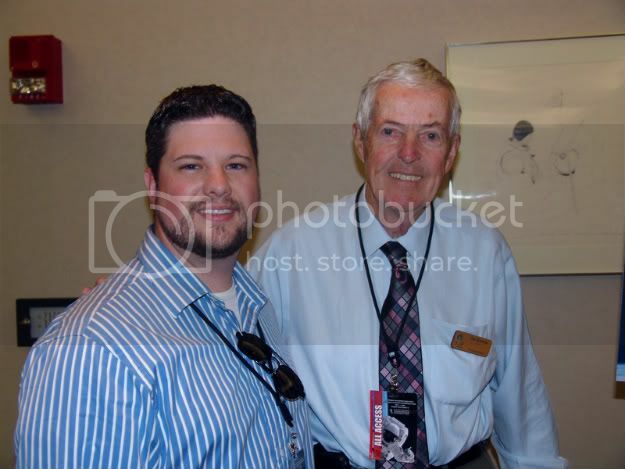 Apollo 15 Commander, Dave Scott. 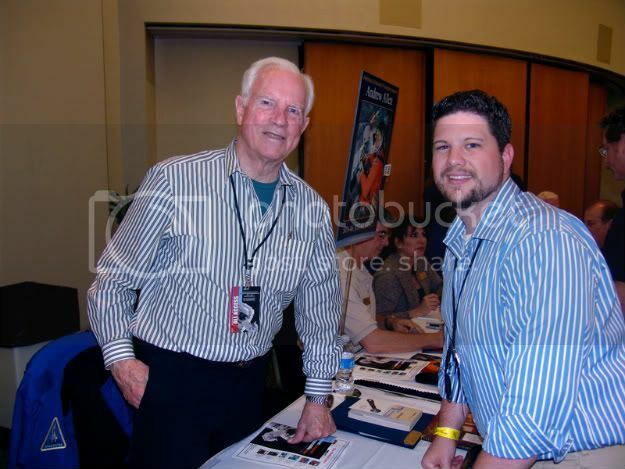 Auburn Graduate and STS-61-A Commander, Hank Hartsfield. 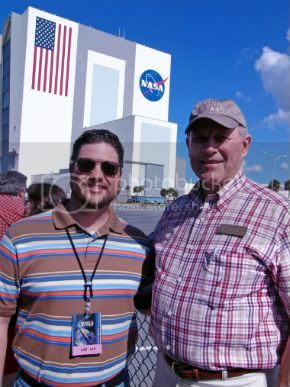 STS-35 Commander, Vance Brand. 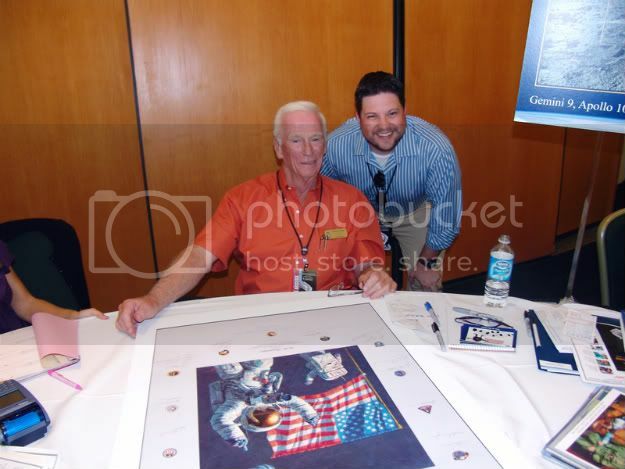 Apollo 17 Commander, Gene Cernan. 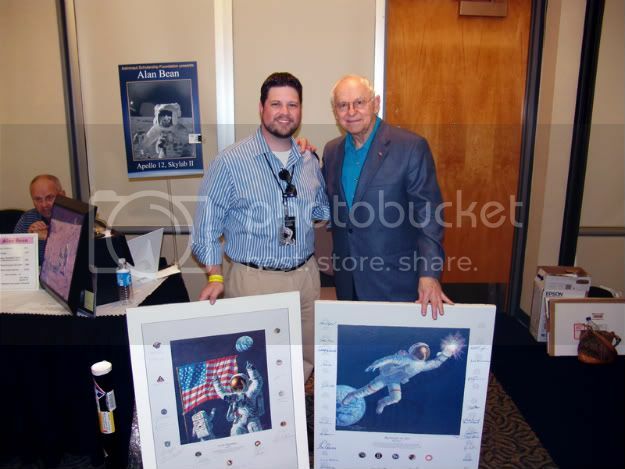 Apollo 12 Lunar Module Pilot and Space Artist, Alan Bean. 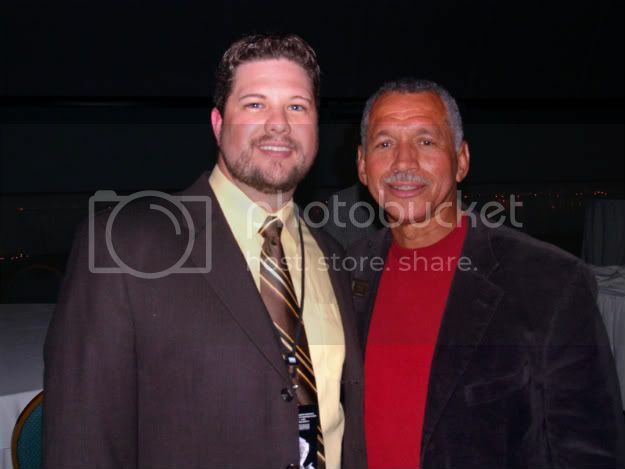 STS-60 Commander, Charlie Bolden. 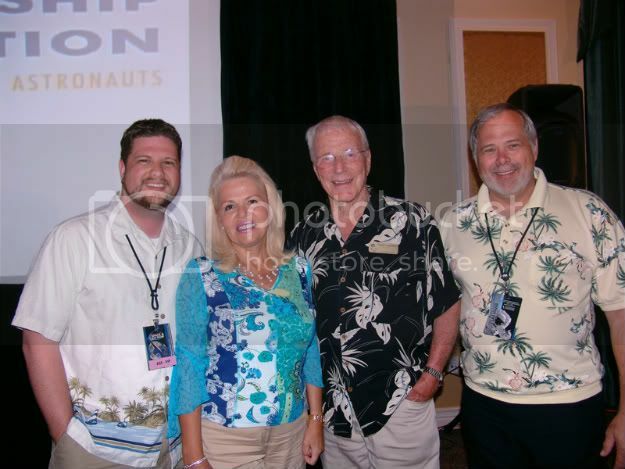 Mercury 7 astronaut, Scott Carpenter and his wife Patty. 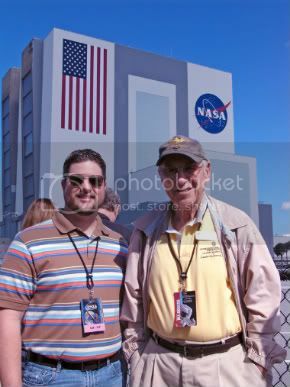 Our Kennedy Space Center tour guide, Jim Lovell in front of the Vehicle Assembly Building.